Bumper sticker printing does not come in a standard size, but a common size is 250 x 70mm. 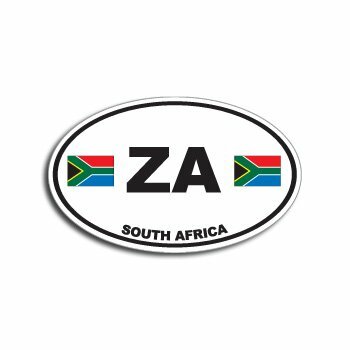 All of our other products have a minimum order quantity policy of R 400 ex VAT and therefore we do not take single sticker orders unless you are willing to pay the minimum of R 400+vat for a single sticker. Bumper stickers are a great way of advertising your business or promoting an item.